The design of front pocket can hold pen, phone, glasses,mouse, power cord etc. 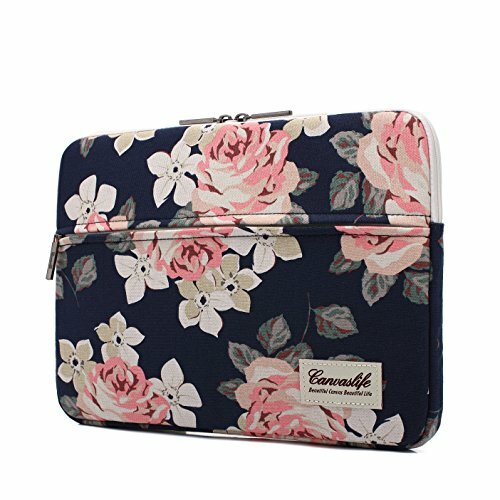 Canvaslife laptop sleeve is made of special canvas make Waterproof shockproof you unquie. High quality zipper puller and "u" zipper design is easycto put the laptop into the sleeve. If you have any questions about this product by Canvaslife, contact us by completing and submitting the form below. If you are looking for a specif part number, please include it with your message.